Thanksgiving has gotten to be a more inclusive holiday over the past few years — where once upon a time, the lone vegetarian or two picked at side dishes. 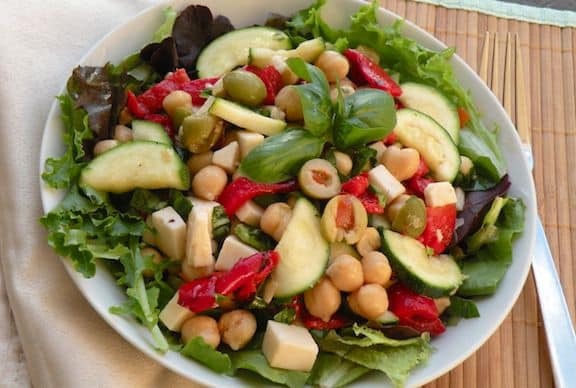 Fast-forward to the present, and even full-fledged vegans can enjoy the full feast, from appetizers to desserts. 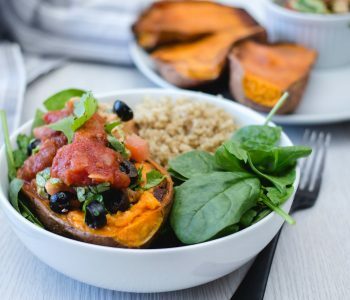 Whether you’re going to be a guest or host, you’ll want to explore these options for our best vegan Thanksgiving main dish recipes. 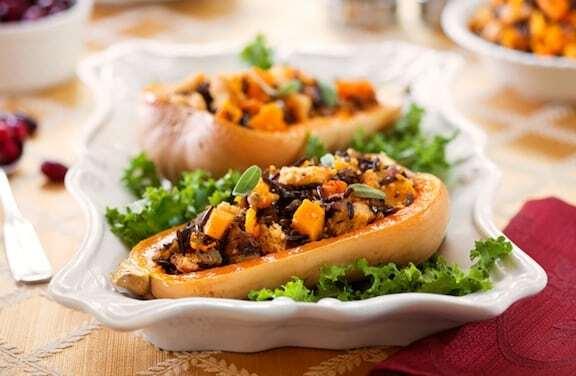 And make sure to explore our entire array of vegan Thanksgiving dinner recipes. Three Sisters Stew (shown at top) is somewhat like chili, though it’s more about the squash than beans. 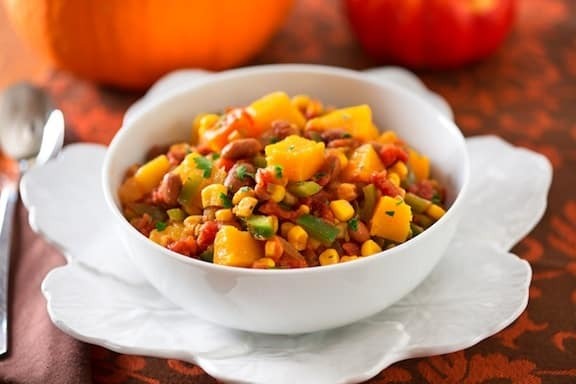 In Native American mythology, squash, corn, and beans are known as of the “three sisters” — the very crops that the harvest festival of Thanksgiving is meant to celebrate! 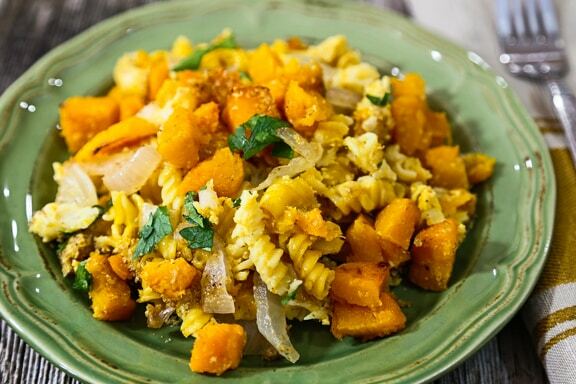 Butternut Squash with Whole Wheat, Wild Rice, & Onion Stuffing is always on our list of favorites. 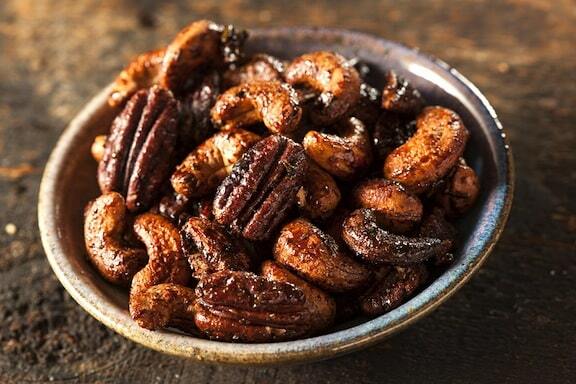 This satisfying dish makes a handsome centerpiece for the holiday meal. 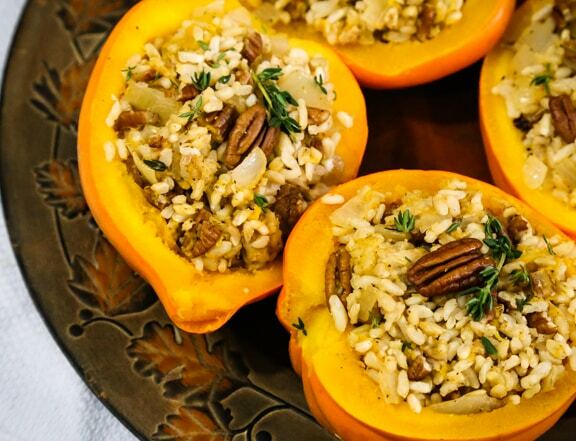 Rice and Pecan-Stuffed Squash presents subtle and enticing flavors in this thyme-scented recipe. The savory nut, bread, and rice stuffing, contrasted with the subtle sweetness of the acorn squash, makes a perfect holiday main or side dish for Thanksgiving or Christmas, though you can enjoy it as a weekend meal any time throughout the fall and winter. Creamy Pasta and Butternut Squash Casserole is a newer favorite at our Thanksgiving table. This simple and comforting vegan casserole will remind you of macaroni and cheese. 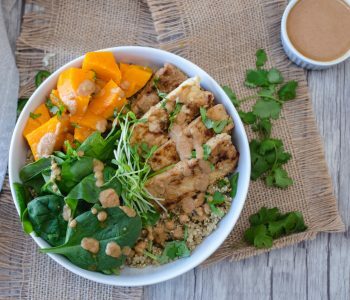 There’s no cheese here, just a delectable combo of smooth butternut squash, nutritional yeast, and silken tofu. Pueblo Corn Pie is a recipe I’ve made many times over the years as a Thanksgiving main dish. 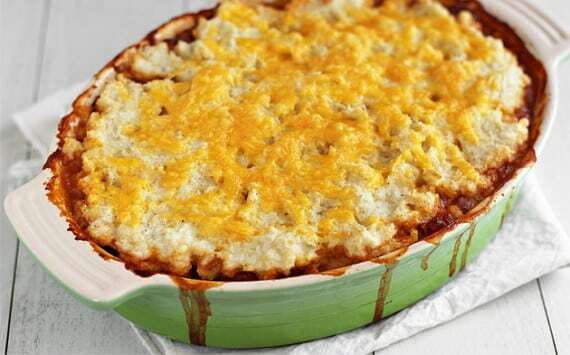 The layered casserole of cooked cornmeal topping a tasty bean chili is adapted from a Native American recipe. 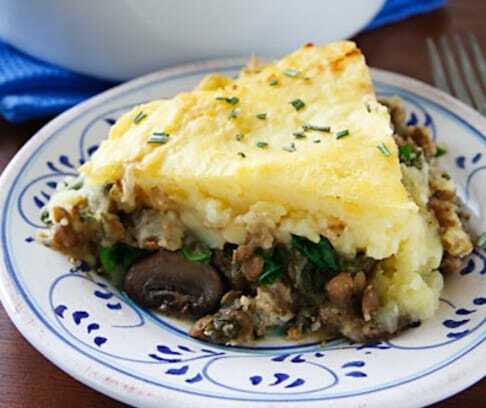 Lentil and Mushroom Shepherd’s Pie is a deep dish of absolute comfort. It’s a bit of a project, but not at all difficult, and definitely worth it for a holiday meal — Thanksgiving or Christmas. Sweet Potato and Edamame Shepherd’s Pie is a gorgeous variation on shepherd’s pie, and makes a festive holiday centerpiece. Greens and edamame meld with mushrooms in the creamy sauce, creating a burst of flavor that’s both exciting and comforting. 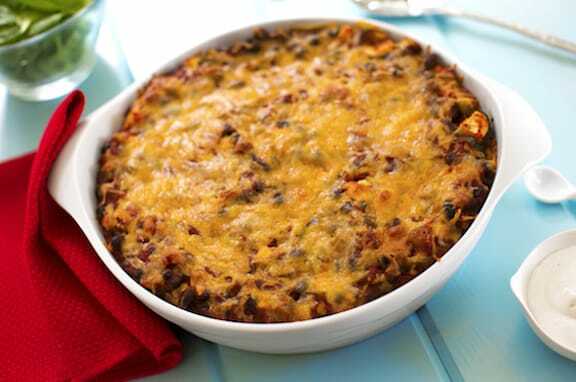 Black Bean and Zucchini Tortilla Casserole, aka Chilaquiles, is a classic Southwestern casserole that layers soft corn tortillas with beans and cheese (vegan in this case). Adding zucchini and chiles adds to the lively flavors. 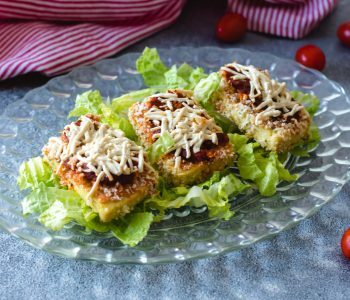 This makes for a nice change-of-pace holiday main dish, but it’s also easy enough to make for weeknight meals. 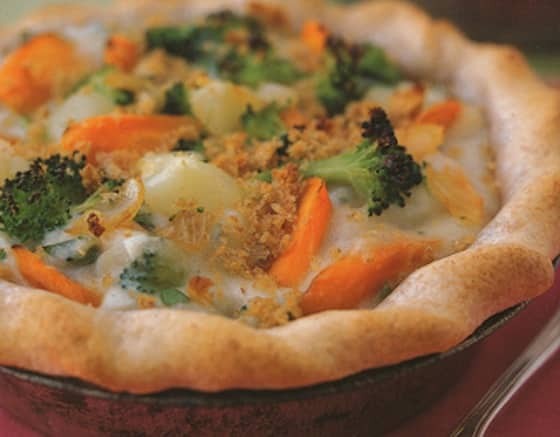 Hearty Vegetable Pot Pie is a nostalgic classic that everyone loves. 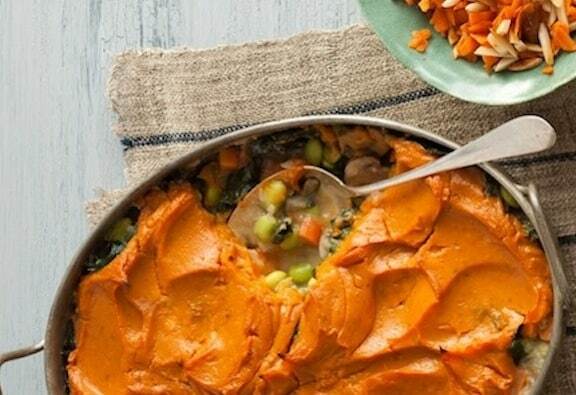 Many VegKitchen readers have let us know that this mild dish of hearty veggies enclosed in pie crust is on their regular cool-weather meal rotation; it’s also a crowd-pleasing vegan option for a Thanksgiving or Christmas menu. 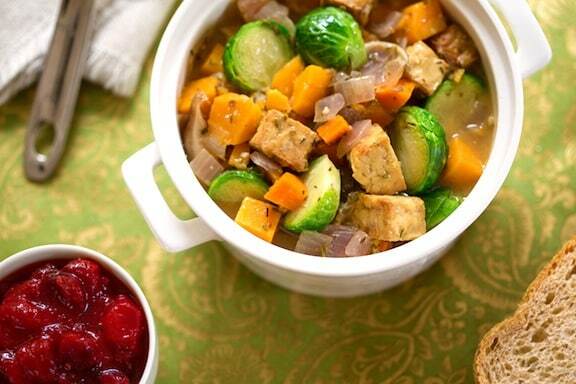 Tempeh Stew with Brussels Sprouts, Sweet Potatoes, and Shiitakes is a lovely main dish option for a vegan Thanksgiving table, though you can make it any time you crave something hearty and warming.